A couple of weeks ago, looking old dusty prints I’ve founded this one. 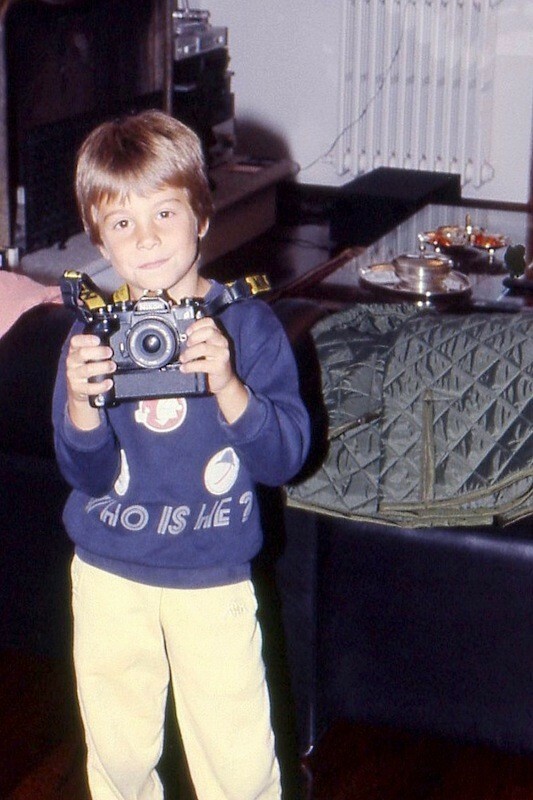 A young blond pest holding his uncle’s Nikon. Looks like I was a photographer way before I knew it!